In 2016, there were major changes to how those with the most serious of injuries, those who have been catastrophically impaired, are treated under the no-fault accident benefits system in Ontario. All of these changes resulted in benefits being revoked, making recovery for accident victims more difficult. Who are the most seriously impaired? While the definition of “catastrophic” impairment also underwent a major overhaul in the 2016 changes, it typically refers to those who have suffered the most debilitating injuries, including amputations, blindness, traumatic brain injuries, or paralysis. Prior to the changes, a person who sustained a catastrophic impairment was potentially entitled to receive up to $1Million in attendant care benefits and $1Million in medical and rehabilitation benefits. These benefits have now been reduced to a combined potential entitlement of $1 Million dollars. This means that $1 Million dollars of treatment funding have been unilaterally revoked from those who are most seriously injured – with no reduction in insurance premiums. This translates into serious issues for the catastrophically impaired person and their families. With the reduction, most such victims run out of funding for their recovery and treatment long before achieving meaningful rehabilitation. When a victim runs out of funding but continues to have medical needs they are forced to incur these costs on their own. This, in turn, causes serious financial hardships for injured persons and their families. An accident victim who has sustained a traumatic brain injury may require 24/7 attendant care, however, the legislative cap on these benefits is only $6,000 per month. It may, and often does cost more in lost wages or to hire someone to provide the care, however, those extra costs cannot be recovered through accident benefits. In such a case an injured person would run out of benefits – all benefits – in under 15 years without even taking into consideration any of the victim’s treatment needs. In addition to attendant care, this victim would also require extensive rehabilitation, costing thousands of dollars per year. 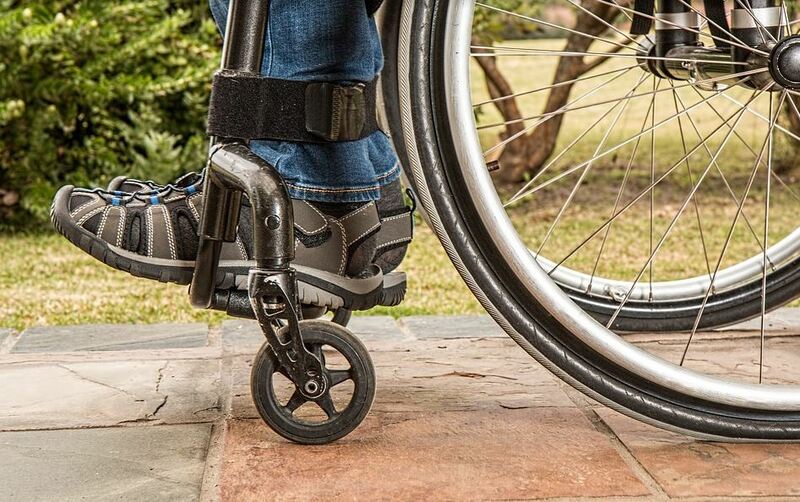 It is not uncommon to see all funding for such a person exhausted within 10 years of the accident, or less, for benefits that were supposed to last for the injured person’s lifetime. In some cases, there may be an at-fault driver the catastrophically impaired person can sue to assist with these medical expenses. Since these changes have been in place, however, it is not uncommon for the issue of underinsurance to appear in this situation as well: which occurs when an at-fault party does not carry enough insurance to cover the long term expenses associated with a catastrophic injury. The cuts to accident benefits for those who are catastrophically impaired impacts everyone. It impacts the injured party and their families by causing financial strain and restricting the care they can receive; it impacts at-fault drivers who are now typically underinsured if such an injury is caused by their negligence, placing their home and financial survival at risk, and it causes many of these expenses to fall to taxpayers through the victims’ reliance on social assistance and publically funded healthcare providers. Listen in to Steven Bezaire on AM 800’s Experts on Call!